This collection of texts serves as a map and as an itinerary as we travel through the forty days of Lent towards the celebration of Easter. 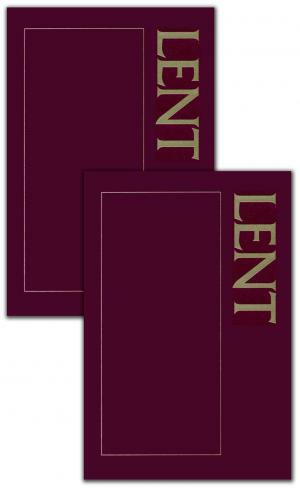 In these two volumes, Lent is divided into days. Each day begins with a scriptural verse, followed by many other entries. Over a thousand entries in total accompany the reader on the journey through Lent. You'll find selections about conversion, repentance, renewal, re-birth, mystery and eternity. Also included is an order for daily prayer using the texts. as a daily devotional for the forty days of Lent. as a tool for group discussion or personal reflection. 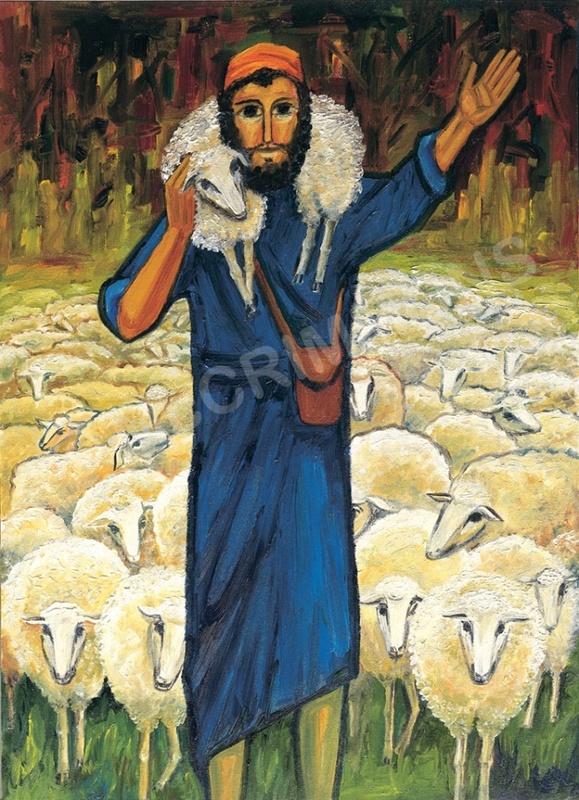 as an inspiration for homilies and liturgy preparation.